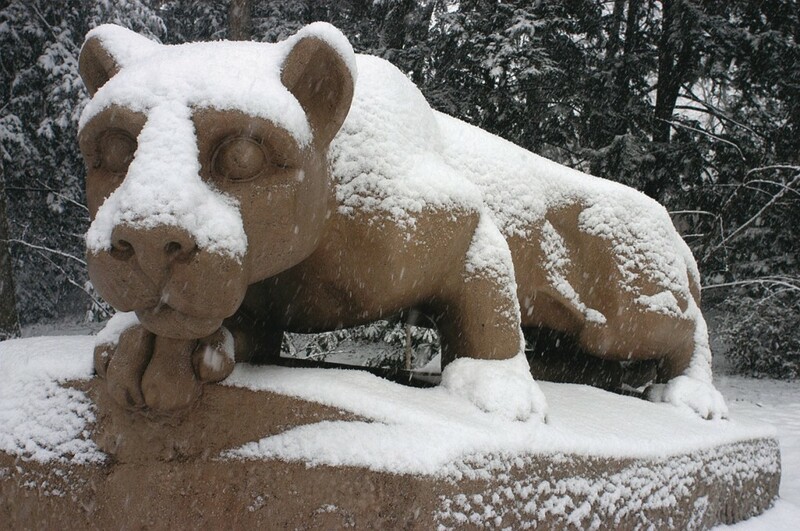 Come thaw out and celebrate a great bowl win and New Year with your fellow Penn Staters! Happy hour specials until 7pm. Thursday night Mug Night: $5 mugs with $2 refills on Coors, Budweiser, and Shock Top.